I hope you like her. 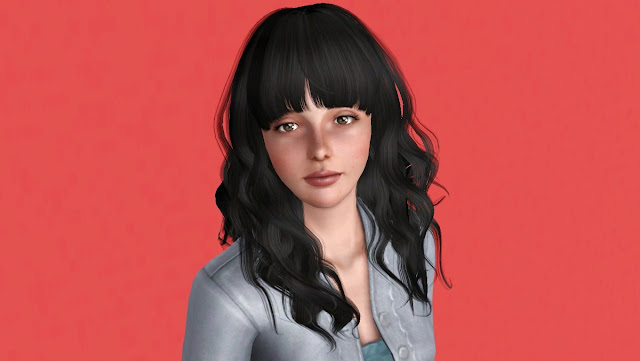 The .sim files are packaged with default basegame hair, clothes and skin. Big thanks to all creators of all the CC i used to my sims. Feel free to use my sims in your creations, credit is much appreciated.